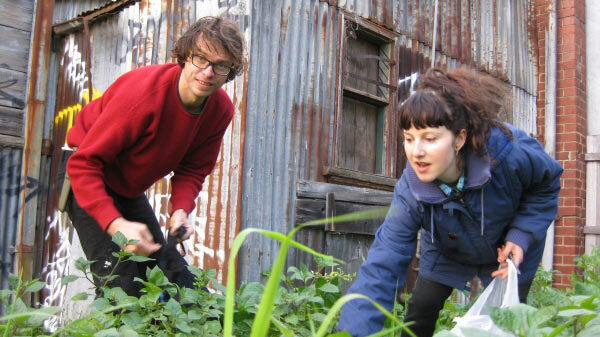 Back by popular demand, the Very Edible Gardens team will host a permaculture blitz at a location in Whitehorse. 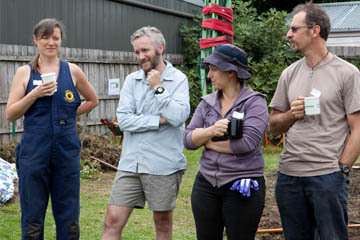 A group of volunteers will work together for one day to create a tasty kitchen garden for a shared space such as a school or neighbourhood/community house. 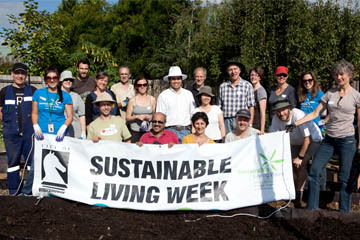 Volunteers will learn how to build a garden according to sustainability principles, and how to grow a wide range of vegetables, fruits and herbs. 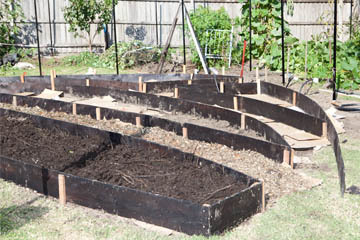 An abundant garden will be created within the public grounds to provide edible, aromatic and beautiful resources for their kitchen. 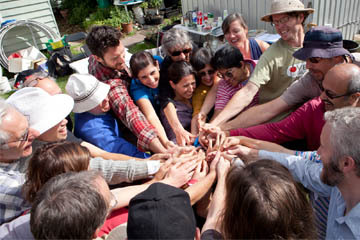 The Whitehorse Community Permaculture Blitz will this year be open to community/neighbourhood houses and schools, to ensure that the area that is used to create the permaculture blitz is a community facility or accessible to the community. 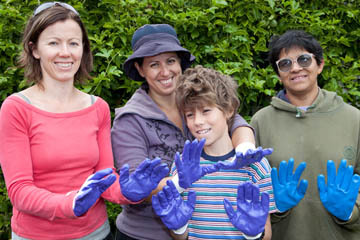 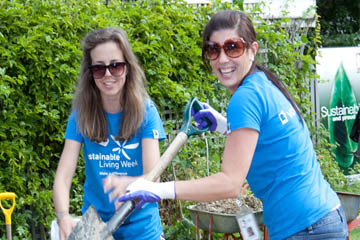 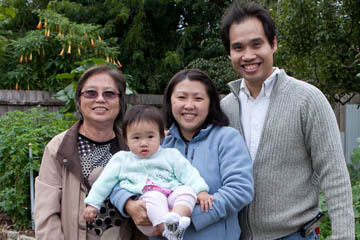 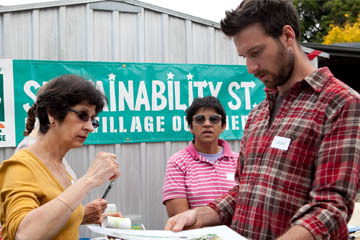 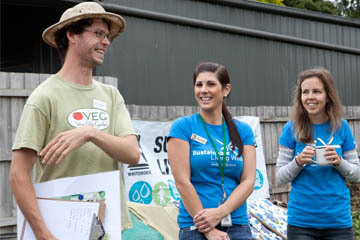 The Whitehorse Permaculture Blitz is one of the many Sustainable Living Week events and will be held on Sunday 25 March 2012 from 10am-4pm. 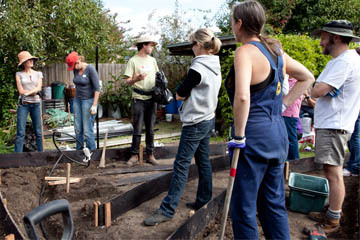 To enter, describe in 25 words or less, why your community space would like to host the permaculture blitz backyard makeover and send in photos of your garden that needs a makeover (conditions apply). 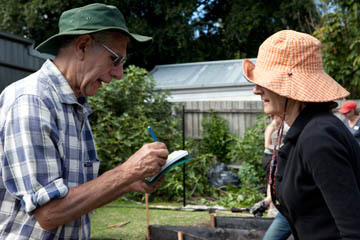 Entry forms and conditions of entry are available below or by phoning 9262 6159. 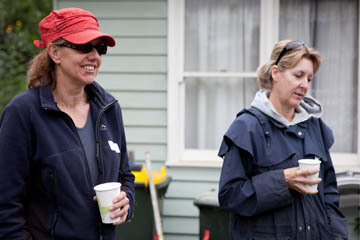 Entries close at 5pm on Monday 27 February 2012. 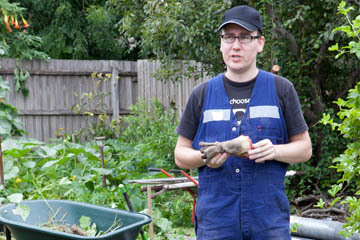 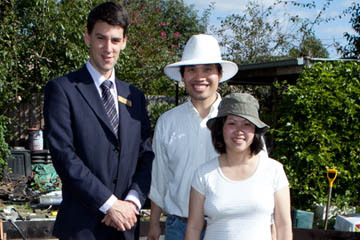 WANT TO LEARN BY DOING SOME HANDS-ON GARDENING? 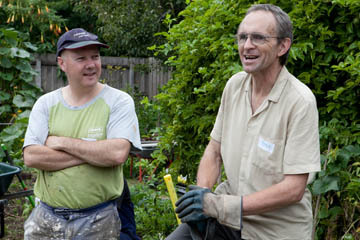 If you would like to be part of the volunteer group helping to install the garden makeover and learn more about permaculture practices, register by emailing greenercity@whitehorse.vic.gov.au or phone 9262 6159. 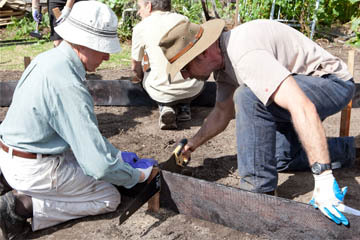 Places are limited – register now to avoid disappointment.